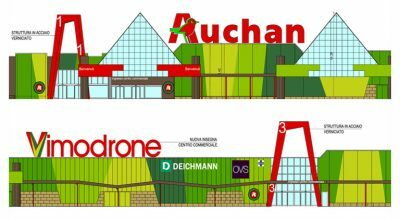 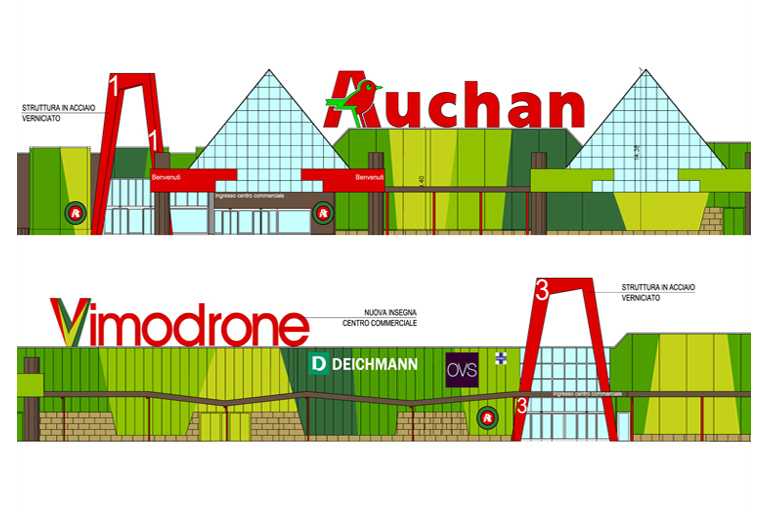 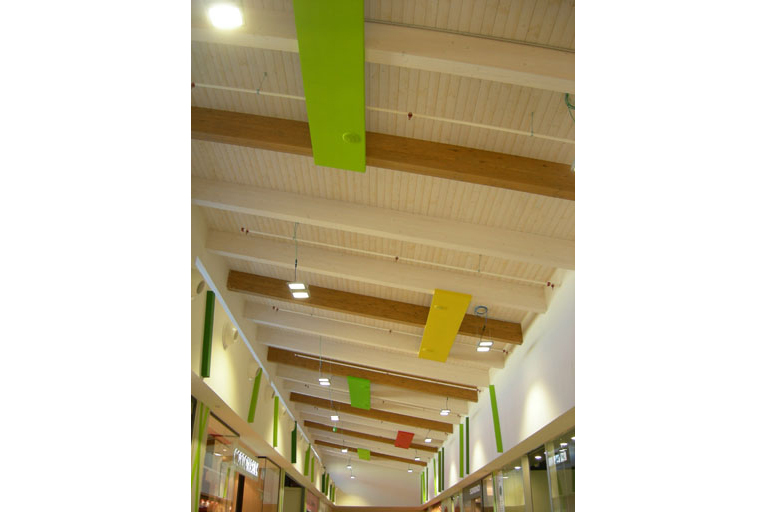 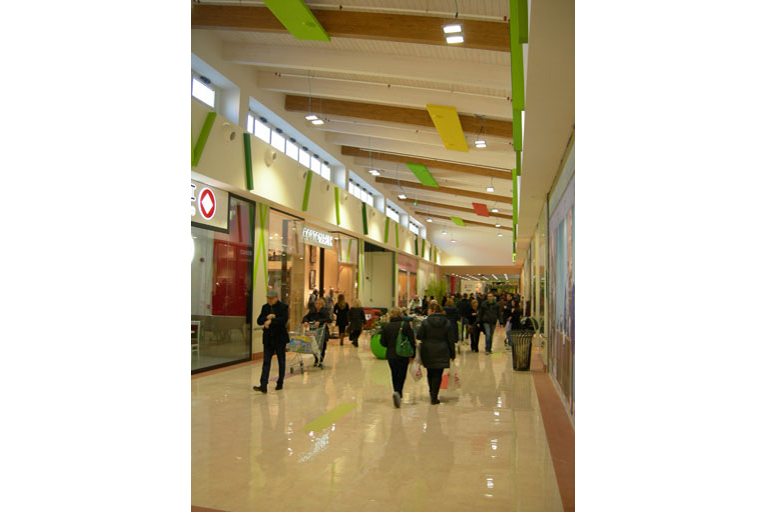 The expansion involved the internal restyling and the renovation of the main front of the Auchan Shopping Mall in Vimodrone, through the recovery of 3,758 sqm GFA resulting from the partial demolition of an existing building. 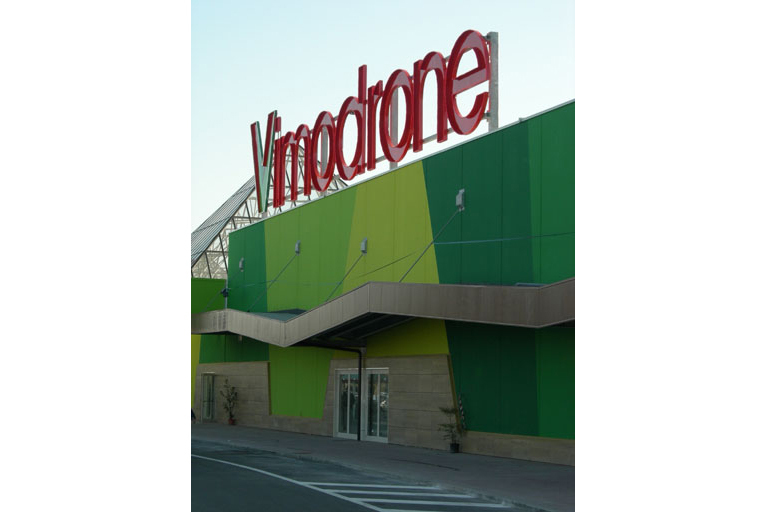 A full renovation of car parks and green areas has been realized, as well as the modification of the internal roads, with an increase in the parking area for a total of 6,364 sqm. 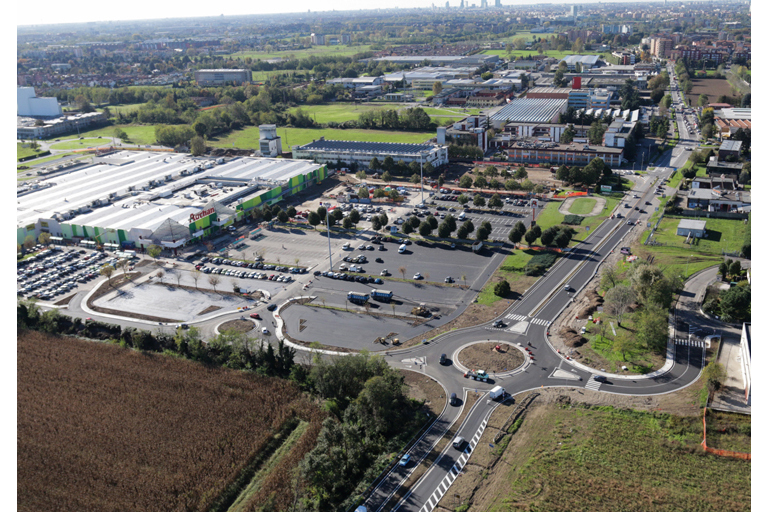 The project has also affected the viability of the adjacent area: three new roundabouts on the road SS 11, a cycle path linking Segrate and Vimodrone and a new bypass road between SS 11 and the town of Segrate. 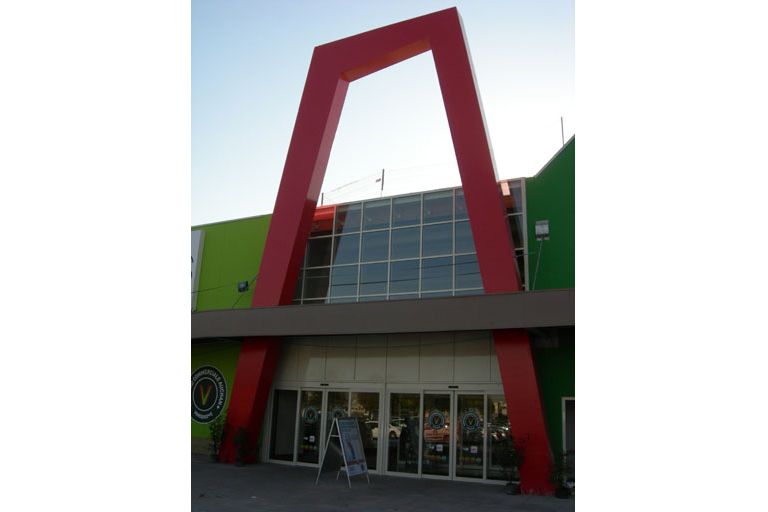 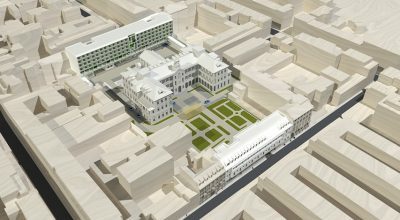 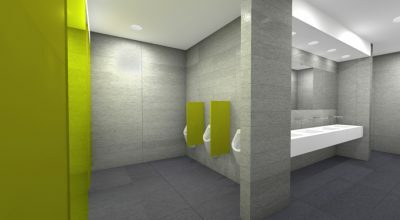 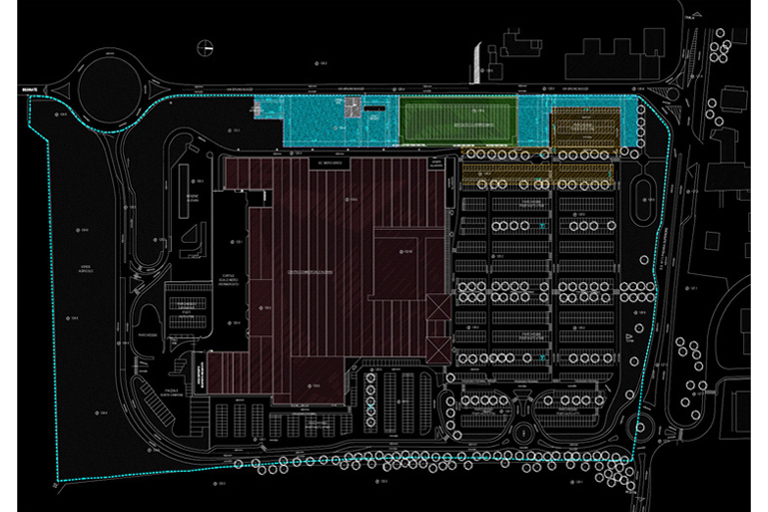 The project involved a total area of 147,094.00 sqm.